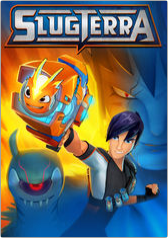 Our most recently new to us viewing is the show SlugTerra. Quite honestly, my boys are a bit obsessed with it. 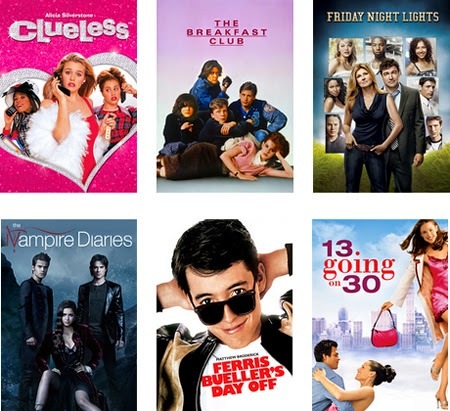 On Family Movie Night we get about 3 episodes in and then we fill in every now and then on rainy days. 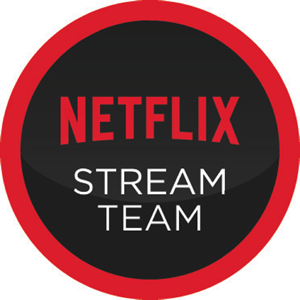 With 39 episodes in total available on Netflix, this has had their attention for a while and we still have plenty more to watch. Tasked with protecting the subterranean denizens of Slugterra, a teenage slug-slinger vows to become the underground realm's greatest hero. 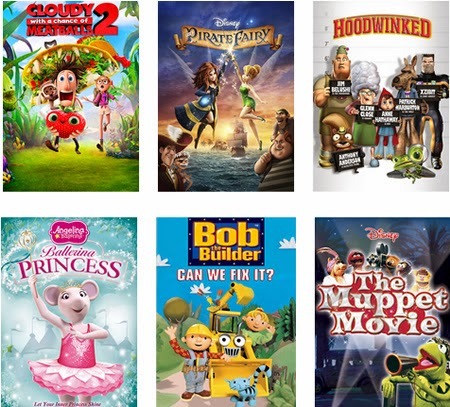 Netflix has more than enough movies and shows to choose from for everyone in your family, and they are constantly adding more. Check out some of these other options! We have watched Cloudy with a Chance of Meatballs countless times and our boys think it is hilarious. I don't think they will ever tire of it. And despite the fact that I am the only female in this household. they also like The Pirate Fairy. Go figure! Anything Star Wars and Marvel Superheroes is always a hit in our house! 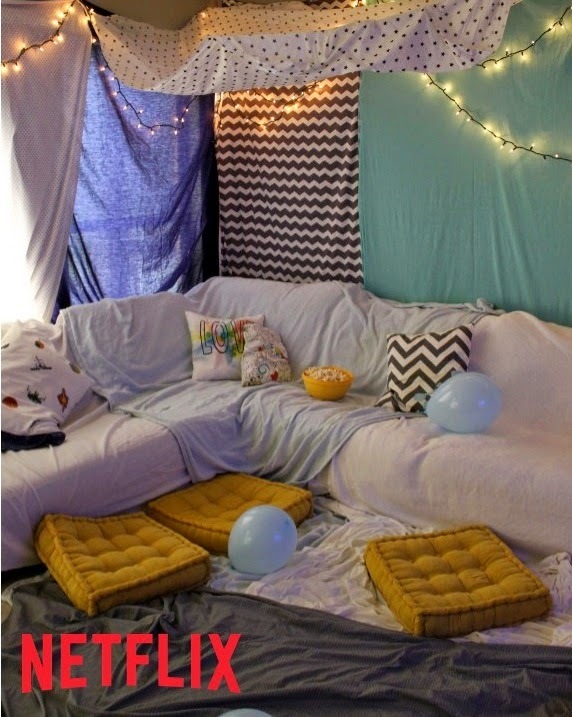 Get the whole family in the mood for movie or TV night by transforming your family room into a cozy blanket fort. Click here to learn how to make your own. Nothing completes family movie night better than a delicious treat. 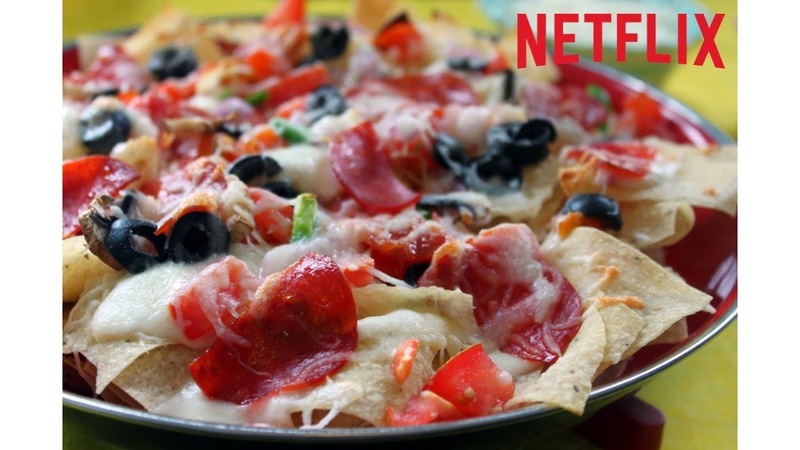 If you love pizza and you love nachos, you'll die for these pizza nachos - a twist on two of our all-time favorites. Click here to learn how to make your own.